The MDR Radio Choir (German: MDR Rundfunkchor) was founded in 1946 as the “Rundfunkchor Leipzig” (“Leipzig Radio Choir”). 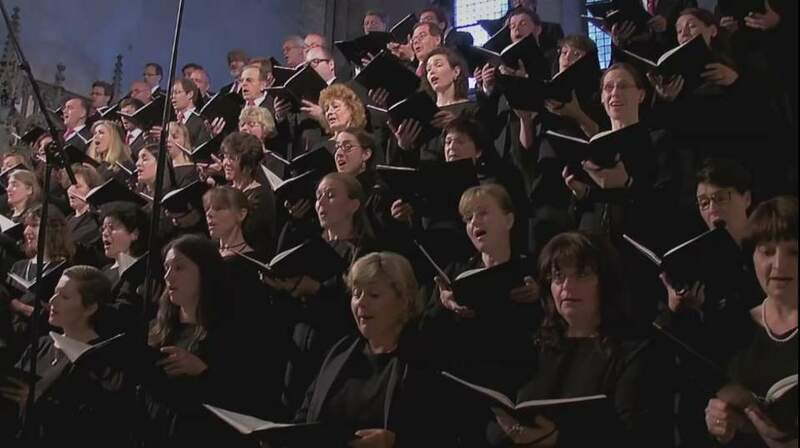 Under the direction of the German Conductor Herbert Kegel (29 July 1920 – 20 November 1990) the choir developed in the 1950’s and 1960’s to one of the leading choirs in Europe. Today the Rundfunkchor Leipzig is called MDR Rundfunkchor Leipzig.